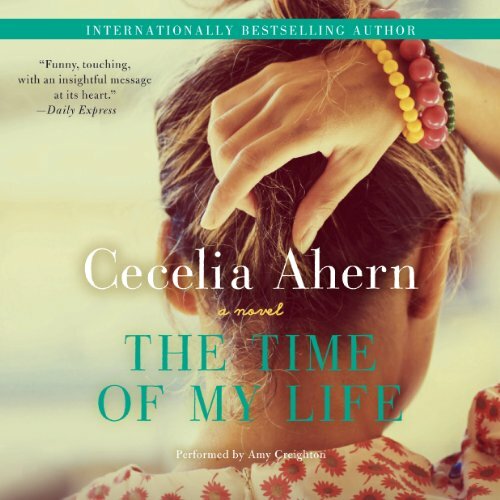 After completing a degree in Journalism and Media Communications, Cecelia wrote her first novel at 21 years old. 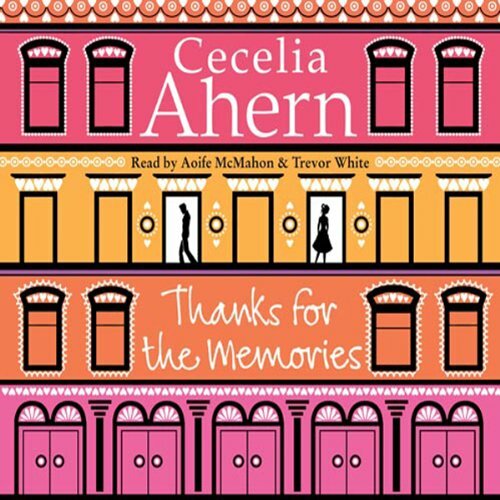 Her debut novel, PS I Love You was published in January 2004, and was followed by Where Rainbows End (aka Love, Rosie) in November 2004. 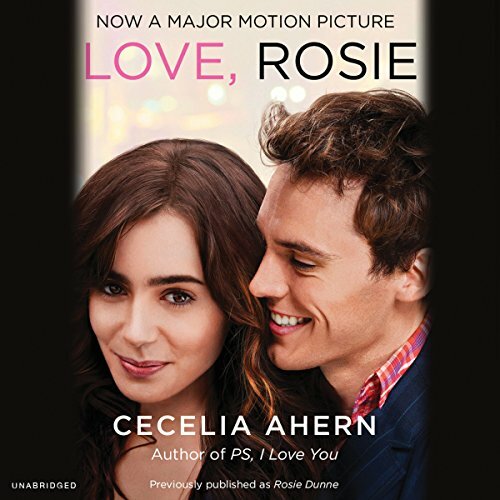 Both novels were adapted to films; PS I Love You starred Hilary Swank and Gerard Butler, and Love, Rosie starred Lily Collins and Sam Claflin. 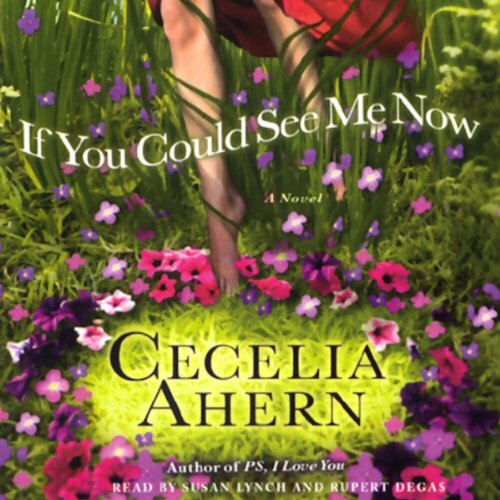 Cecelia has published a novel every year since then and to date has published 15 novels; If You Could See Me Now, A Place Called Here, Thanks for the Memories, The Gift, The Book of Tomorrow, The Time of My Life, One Hundred Names, How To Fall in Love, The Year I Met You, The Marble Collector, Flawed, Perfect and Lyrebird. 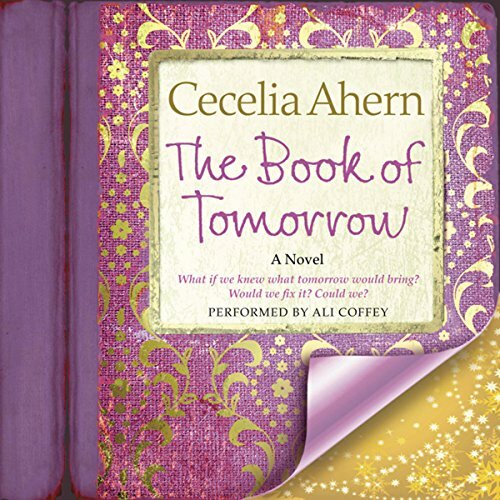 To date, Cecelia's books have sold 25 million copies internationally, are published in over 40 countries, in 30 languages. 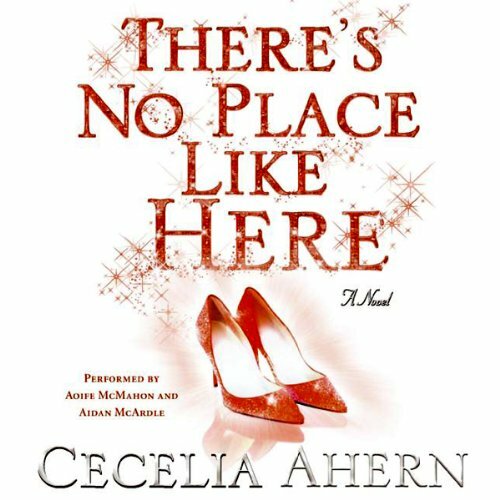 Along with writing novels, Cecelia has co-created the US ABC Comedy Samantha Who? and has created many other original TV projects. 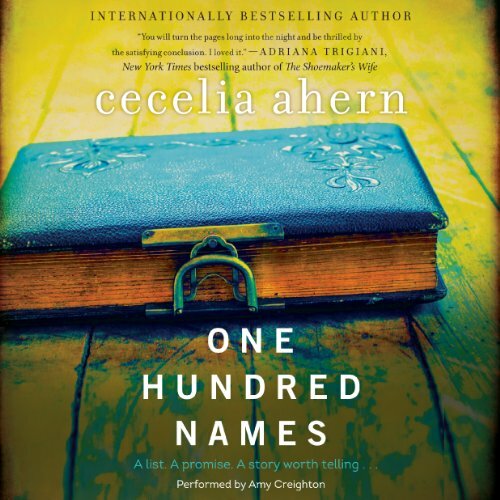 Cecelia's next book is a collection of 30 short stories about 30 women, titled ROAR. ROAR will be published in the UK and Ireland in Autumn 2018 by HarperCollins UK, and in Spring 2019 in the US by Grand Central Publishing. 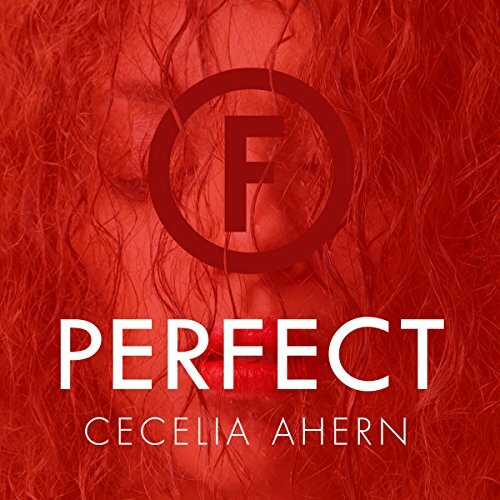 "At the age of 19 I experienced a difficult time in my life, and as I have done since childhood and throughout my teenage years, I turned to writing to process my feelings. 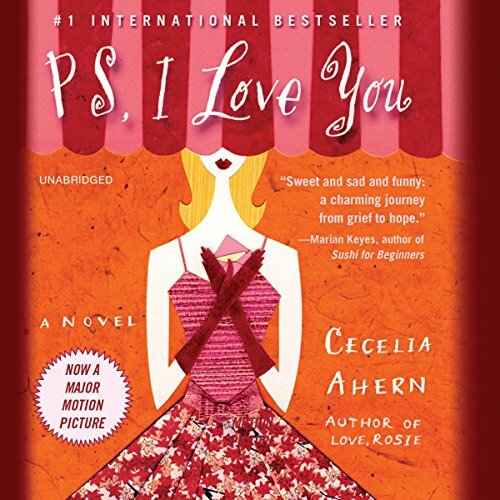 PS I Love You was born from my feelings of sadness, fear and loss of my identity. 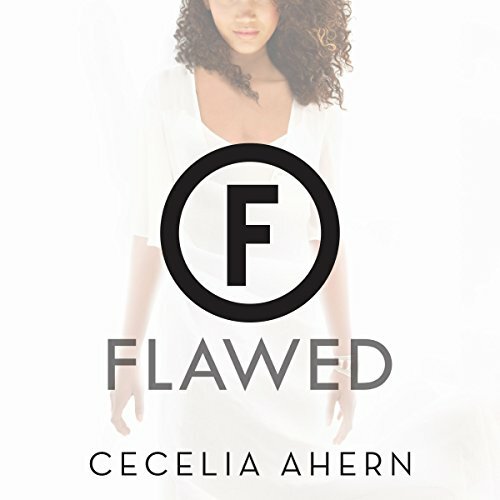 I poured my heart into the story of a woman suffering from grief after the loss of her husband, a woman who had hit the lowest point of her life and was struggling with both the desire and the ability to find her way out of the fog. Writing Holly's journey helped me find my own path, writing PS I Love You brought both Holly and I to a more positive place in our lives and that is what I continue to do with my novels. The thread that links my work is in capturing that transitional period in people's lives. I'm drawn to writing about loss, to characters that have fallen and who feel powerless in their lives. I am fascinated and inspired by the human spirit, by the fact that no matter how hopeless we feel and how dark life can be, we do have the courage, strength and bravery to push through our challenging moments. We are the greatest warriors in our own stories. I like to catch my characters as they fall, and bring them from low to high. My characters push through and as a result evolve, become stronger and better equipped for the next challenge that life brings. I like to mix dark with light, sadness with humour, always keeping a balance, and always bringing the story to a place of hope."